It is Easter month. 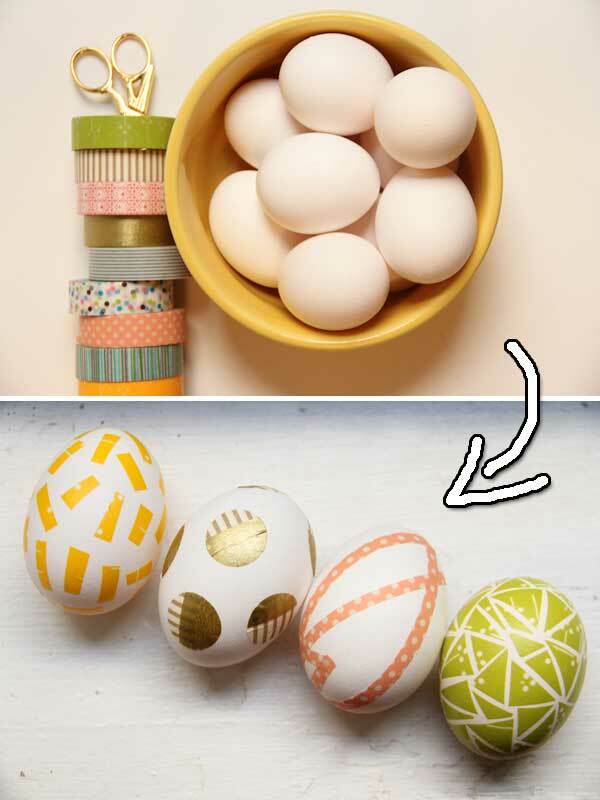 It is that time again to look for fun and creative Easter egg crafts and decorating ideas. 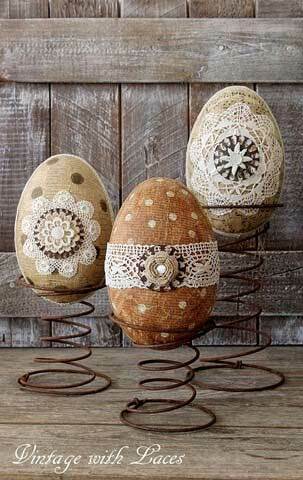 Because when it comes to Easter, well-decorated eggs are always the center of attention. 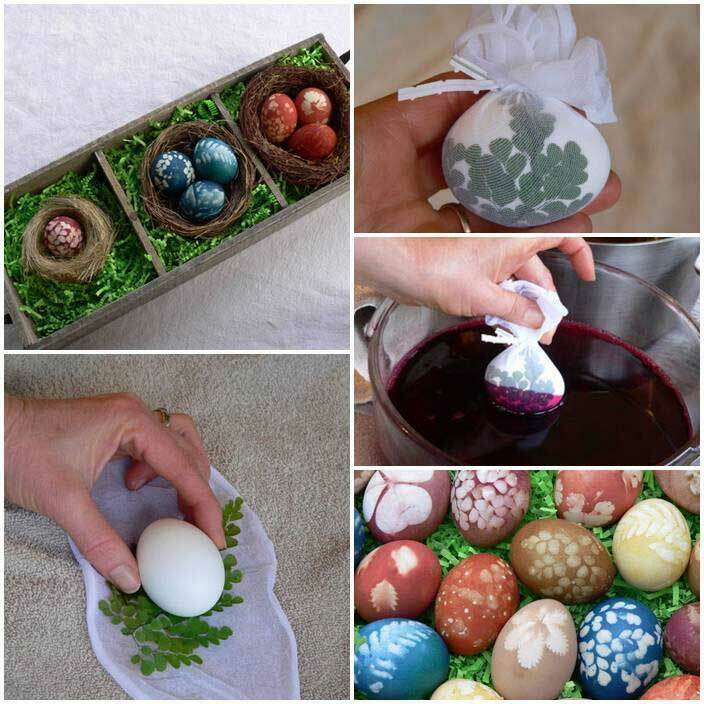 I still remember the joy of making Easter egg crafts and decorating eggs, as a kid. So Easter will be great time to share the same joy with our kids. 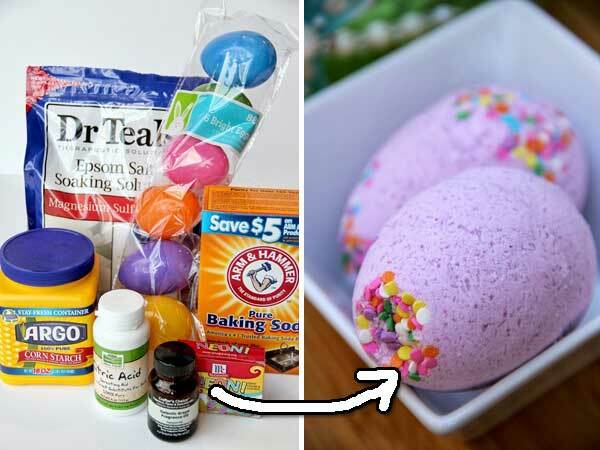 Here are Top 15 Best Easter Egg Tutorials to make sure you and your kids will have an unforgettable Easter egg hunt this year. You will find they won’t difficult to make and you will love your eggs more unique than last year in different ways.